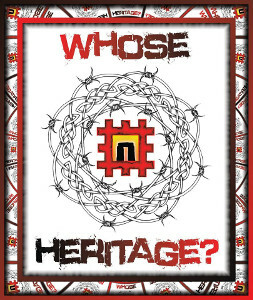 Did English Heritage deliberately decide to open the new mega-million pound visitor centre days before the winter solstice with an exhibit of human remains that they knew would attract protest in order to get maximum publicity – or was that just a coincidence? 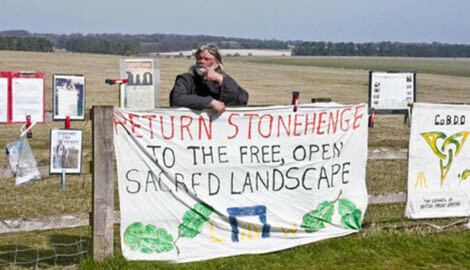 This is not the first time the authorities have found themselves the focus of protest over the stones (and likely not the last). 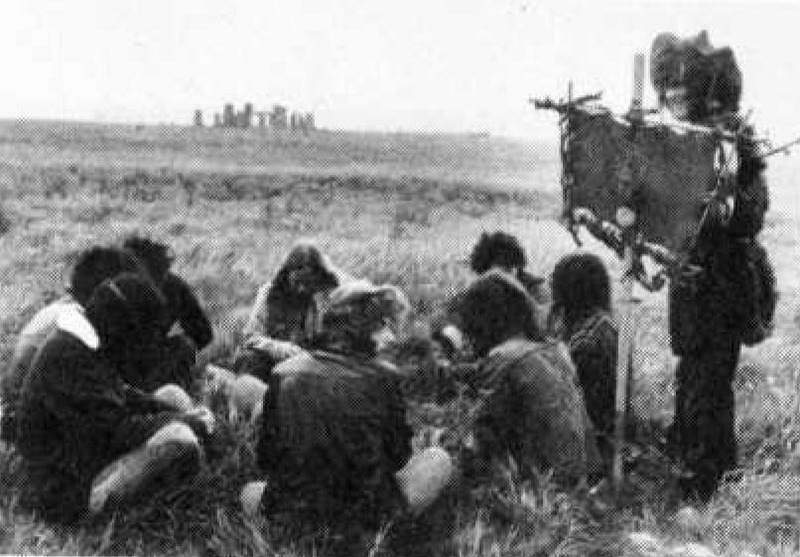 Back in the seventies the then official guardians of the stones, the Department of the Environment and the National Trust, faced a protest over who had the right to call the stones ‘theirs’ from a band of intrepid hippies who all went by the name of Wally. To get an eviction order required the Department of the Environment and the National Trust to serve a High Court injunction on named individuals. Aware of a potential legal loophole the group had agreed that they would answer only to the name of Wally. The ludicrous summonses against Phil Wally, Sid Wally, Arthur Wally, Chris Wally, etc set the scene for the somewhat surreal trial that followed. The Court inevitably found in favour of the ‘owners’ of the Stones. The Salisbury Journal reported that one Wally Hope saw the defeat as a victory “We won. We’d have won whatever happened. We were playing with the Ace of Hearts. The judge told us that we were 100 per cent good people We have won because we made friends with him. We made friends with our lawyer. We made friends with you reporters. What more can you want out of life than to make friends?” The Wallies moved their camp, now known as ‘Fort Wally’, six feet to one side to a piece of common land. The group also set up a “Wally Squat” in the nearby town of Amesbury. The camp, remained in place until after the Winter Solstice. The name`Wally’ has become identified with one man, Phil Russell, who is credited with the idea of having a festival at the Stones and had written and published much of the promotional material for the first festival. Although the Wally camp was run as an open free commune, Russell saw himself as the leader and was said to have marched round issuing orders that no one paid much attention to. Russell died in 1975 after being arrested and drugged in a mental hospital just prior to the ‘75 Stonehenge Festival. Released after the festival he died later that summer in circumstances that have never been really fully explained. This entry was posted in hippies and tagged 1970s, Communes, Crass, Dial House, Stonehenge, Wally by chris-coates. Bookmark the permalink.